Evangeline has toured the world many times over, and played alongside the world's greatest instrumental and vocal soloists, including Artur Rubenstein, Vladimir Horowitz, Isaac Stern, David Oistrakh, Mistislav Rostropovich, Emanuel Ax, Yefim Bronfman, Itzhak Perlman, Yo Yo Ma, Luciano Pavarotti, and Joan Sutherland to name a few. 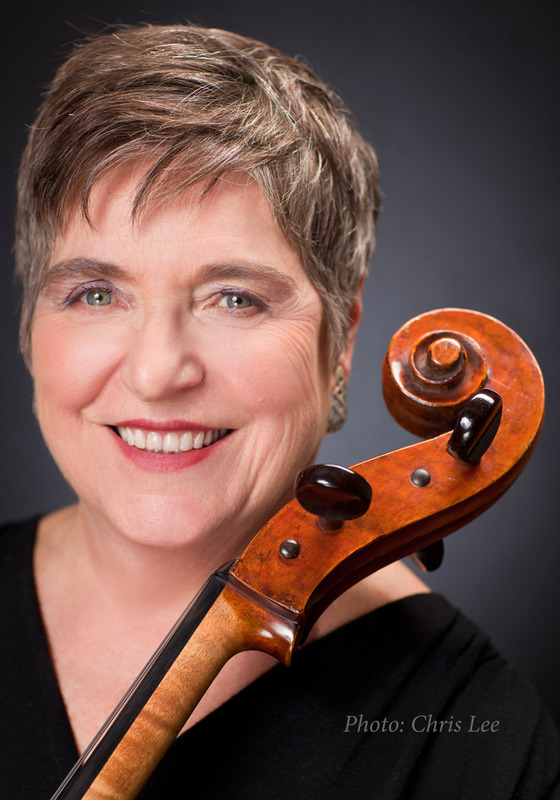 In addition to playing 200 prestigious premiers, her extensive work with celebrated conductors such as Leonard Bernstein, George Szell, Pierre Boulez, Zubin Mehta, Kurt Masur, Lorin Maazel and Alan Gilbert is unique and rare, and makes her a valuable musical resource for students, emerging professionals and professional players alike. In demand as a chamber musician, she has collaborated with celebrated colleagues such as Yefim Bronfman (piano), Stanley Drucker (clarinet), and Philip Smith (trumpet). Evangeline gave her New York solo recital debut to rave reviews, with the New York Times calling her approach to playing as “strikingly similar to Casals” and praising her "technical capacity", her "big, vibrant tone" and her "enormous communicativeness." Evangeline served for 20 years on the faculty of Manhattan School of Music and is a sought after master clinician and guest artist. She has given master classes in Tokyo, Kyoto, and Shanghai, and at major music schools such as Juilliard, Manhattan School of Music, and Mannes, The New School for Music, as well as with the San Diego Symphony. Most recently, Evangeline taught a cello master class to students in Pyongyang, North Korea. Evangeline currently lives in New York, where she teaches, continues to perform and serves on the boards of The Bloomingdale School of Music and The Violincello Society of New York.